A great classic and a must play for all gamers. 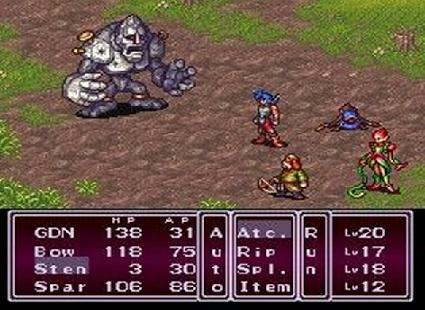 This is the RPG that started me on what is now (thanks to this game) my favorite genre of gaming. A boy abandons his home after the townpeoples' memories are mysteriously erased and he is simply forgotten. He and his new friend Bow leave only to begin a life of oddjobs to pay for their existence. 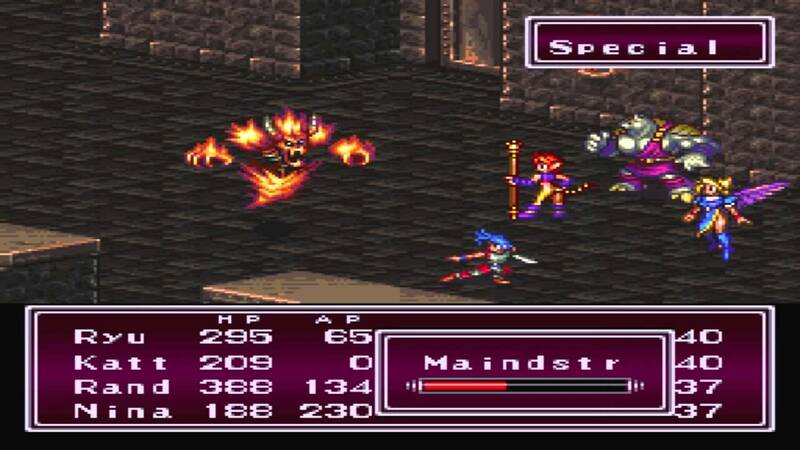 Then one day, Bow takes a job that lands him in hot water and our hero is forced to set out to clear his companion's name. 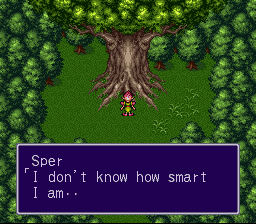 This quicky escalates into one of my favorite plots of any game I have ever played through. 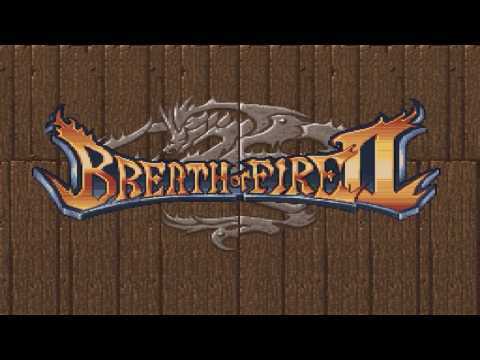 Breath of Fire II will demonstrate where games were against where they are now in terms of story, soundtrack, and character development. No other games, in my humble opinion, have reached this pinnacle of excellence. Enjoy this one guys and gals, cause I sure did. Well, I have to say this is my first Review and Description on this site. 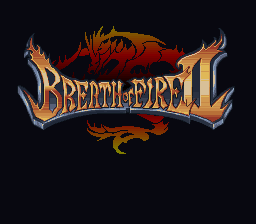 So I decided to do one for the game that started me on RPG's in general. 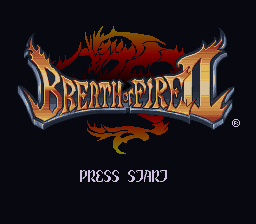 Breath of Fire II is, in my opinion, one of the great classics of all time. 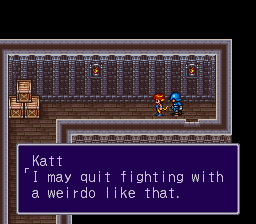 You play as Ryu (or whatever you wish to call him), a young man who's past is somehow destroyed leaving him alone in the world. Years after that fateful day a simple job turns his best friend into a criminal. The journey that follows soon becomes a quest of truth as Ryu discovers who and what he is, and quickly changes into the adventure of a lifetime. I highly recommend this game to any who are wanting to get into a good RPG or even have never played one before. Its a story you will never forget. Now you can add videos, screenshots, or other images (cover scans, disc scans, etc.) 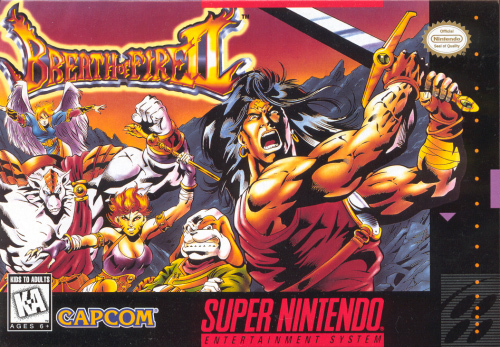 for Breath of Fire II (USA) to Emuparadise. Do it now!